Body & Bess Night Cream Normal to Dry Skin 50 ml. 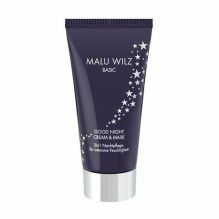 2 in 1 Good Night Cream & Mask 75 ml. 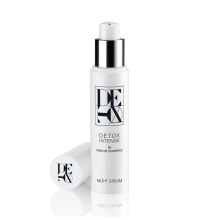 Detox Intense Night Cream 50 ml.